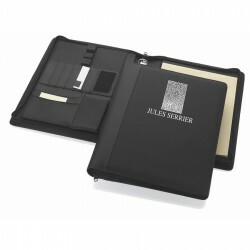 Promotional ring binder compendiums are appreciated and unique business promo products. 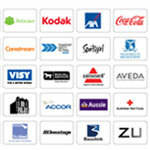 Another promo item which makes waves during conferences and business events are printed ring binder compendiums. 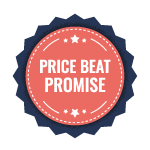 Here at Promotional Product Experts, we offer a huge selection of high quality promotional compendiums fitted with ring binders in an assortment of styles, material and sizes. 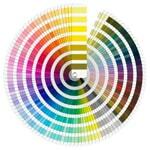 Each one can be custom decorated with your logo to showcase your brand which helps in boosting advertising brand recognition and exposure. 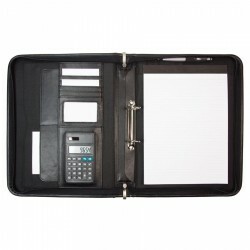 Black bonded leather, Brushed silver badge, Carry handle on spine, 3 x 32mm removable snap rings, A4 notepad, pen loops, inside pockets, Optional dual powered calculator (D980), Supplied in black gift box. 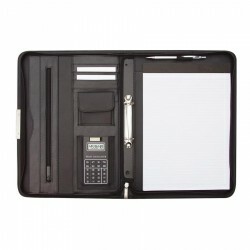 Leather look outer and inner, Retractable handles, Removable CD case, Removable ring binder, A4 lined pad - 50 pages, Dual powered calculator, Double inner storage sleeves and pen holder, Double outer storage sleeves, Full zipper, Metal badge. Quality light microfibre. 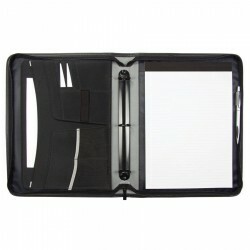 Double zippered main compartment has A4 lined writing pad, credit card and pen holders, 2 document holders and ID window. 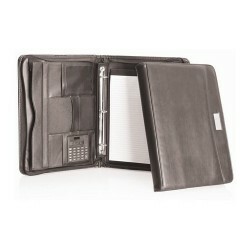 Front double zippered pocket opens to reveal organiser with calculator holder and pen pockets. Includes mobile phone pocket and business card holder. A4 compendium with pull out handles. Soft koeskin PU, side and top entry for notepad, 1000D nylon contrast, double exterior side pockets, full zip closure, microfibre gusseted inside pocket, elastic USB holders, 3D ringbinder, elastic pen loop. A4 lined pad. Pen not included. A4 ringbinder compendium. 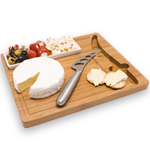 Soft koeskin. 1000D nylon contrast, side and top entry for notepad, single exterior side pocket, full zip closure, A4 lined pad, microfibre gusseted inside pocket, elastic USB holders, 3D ringbinder, elastic pen loop. Pen not included. Compendium with handle, soft koeskin with microfibre lining, side and top entry for notepad, pull out handles, double exterior side pockets, A4 lined pad, full zip closure, multiple inside pockets, solar calculator, elastic pen loop, removable 2D ringbinder. Pen not included. Ringbinder compendium. Soft koeskin PU, side and top entry for notepad, satin pearl fittings and badge, full zip closure, multiple inside pockets, USB pouch, solar calculator, removable 2D ringbinder, elastic pen loop, A4 lined pad. Pen not included. Impress your family and friends with this carbonlook portfolio that offers storage for your pens, USB stick, mobile phone and business cards. Including notebook. PVC. 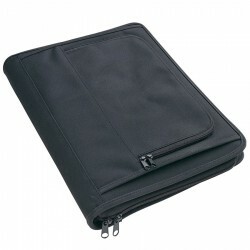 Manufactured in black leather-look material with microfibre front cover. Silver stitching for added styling. Includes A4 pad, 3 x 20mm diameter removable snap rings, pocket on outside back. Optional dual powered calcualtor (D980) available. In black gift. Black premium quality top grain leather. 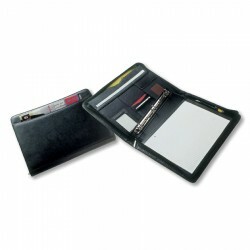 Includes multi-use inside pockets, 3 x 20mm removable snap-rings, pen loop, outside pocket on back and A4 Pad. In black gift box. (Pen not included). Black leather look zippered compendium with anodised strip on cover, striped fabric lining, pen loo pockets, calculator, removable two ring binder, and 30 page notepad. High quality Koskin, Zippered compendium with front slip pocket, 3 ring binder (fixed), Gusseted document sleeve, Multiple card holders, Notepad and pen holder, Business card holder. Made from koskin leather-look material and includes metal badge. Features: Features include zippered closure, 3-ring binder, pen loop, solar calculator, gusseted and zippered pockets, business card holders and A4 lined pad which inserts from the top. Pen not included. Ring size: 32mm Diam. Fits an iPad in the left side pocket/back pocket. 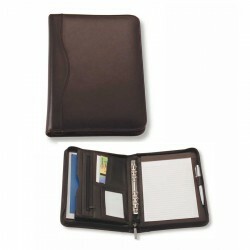 Upmarket and very versatile compendium made from top grade cowhide. Features: Features include zipper closure, fixed 3-ring binder, 2 internal gusseted pockets, internal zippered pocket, 2 pen loops, business card holders and A4 lined pad which inserts from the top. Pens not included. Ring size: 26mm Diam. Fits an iPad in the left side pocket.